Beats Electronics is a manufacture of audio devices, that is founded in 2006 by the Rapper, Dr Dre and Jimmy Lovine, the founder of Interscope. 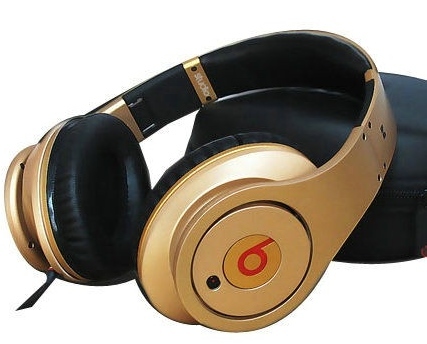 The company produced mostly headphones named "Beats By Dr Dre". The idea behind the Beats Headphones is to let the consumers experience music the way it will sound in the studios. Beats Electronics wants the consumers to experience the full music sensation. 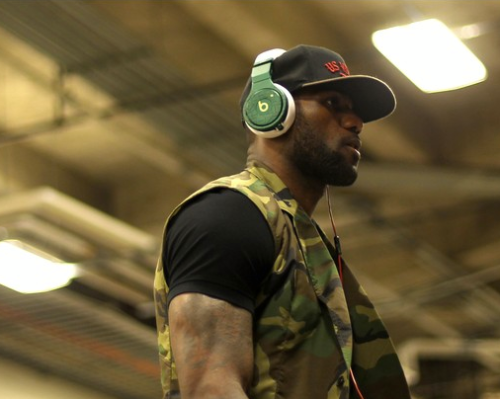 The NBA Superstar LeBron James just loves Beats by Dr Dre Headphones. 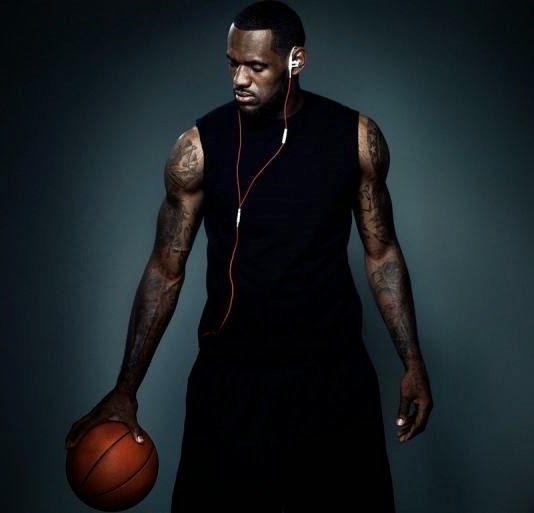 According to LeBron James, the Beats Pro Headphones by Dr Dre helps him to calm his mind and prepare him for the next showdown. It motivates him and gives him the energy to perform. It's no wonder that the Beats by Dr Dre Headphones have become a very essential accessories for the athletes in the world. 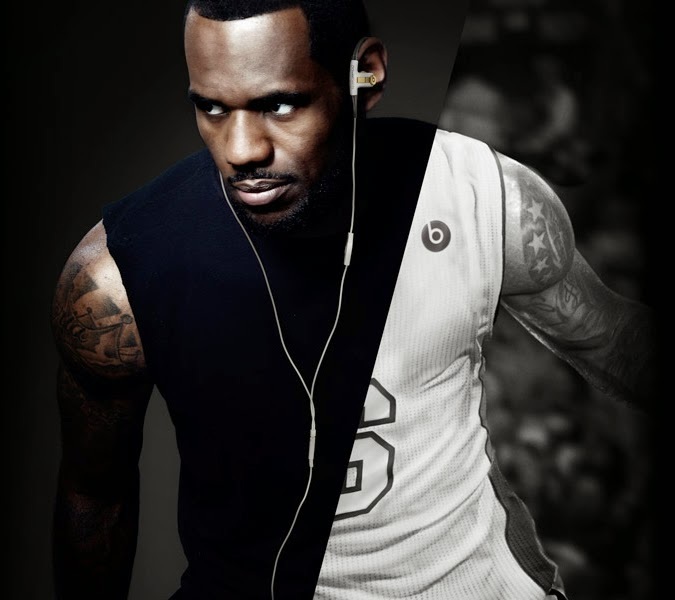 Beats Electronics was smart to take advantage of LeBron's popularity and influence. 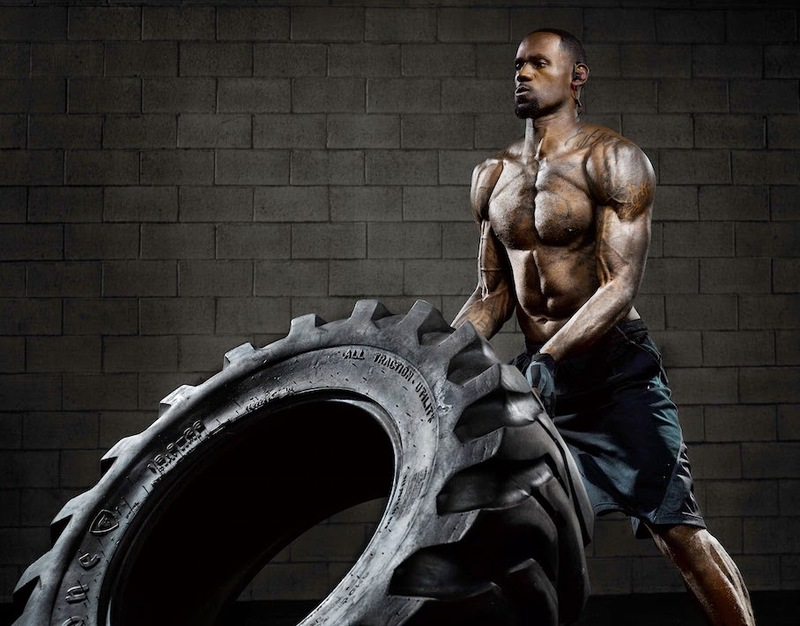 Since the NBA Super Star was already been promoting Beats Headphones, to launch the LeBron James Beats Studio Headphones and Power Beats Earphones by Dr Dre seemed to be obvious. 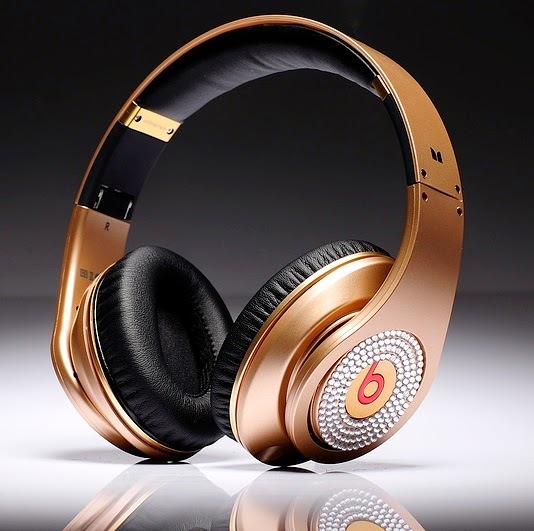 The LeBron James Beats by Dr Dre Studio Headphones are available in Gold and in Gold with Diamonds. The Power Beats Earphones by Dr Dre are available in the colors Black, Red and White. 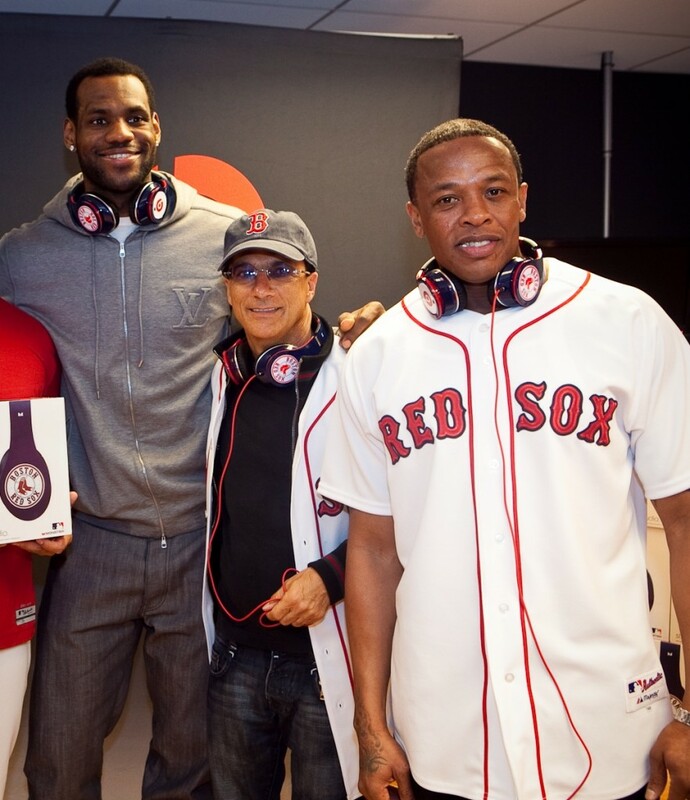 According to sources Lebron James had stakes in Beats Electronics. 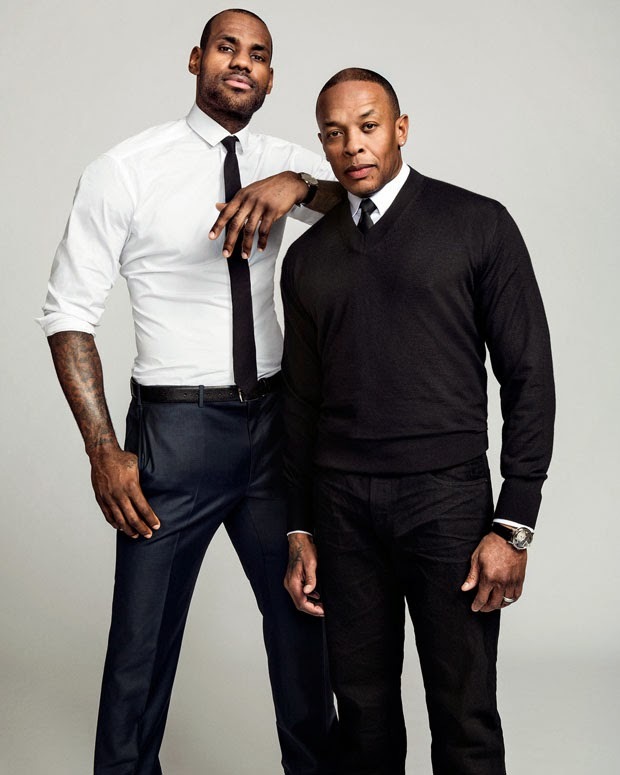 When Beats Electronics was acquired by Apple, the NBA Super Star made USD$30 Million out of it. Apple will keep launching the Beats by Dr Dre Headphones and Earphones. 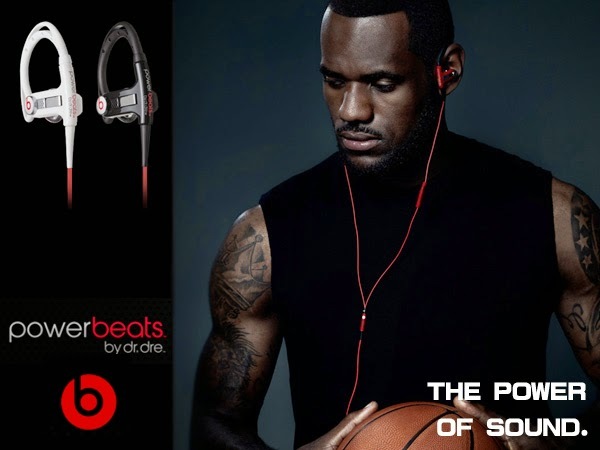 The new Power Beats II by Dr Dre is a wireless Earphones that is being developed in collaboration with and promoted by none other than the NBA Superstar LeBron James. Power Beats is a line of Earphones that is developed for athletes. For the type of consumers that is physically active. 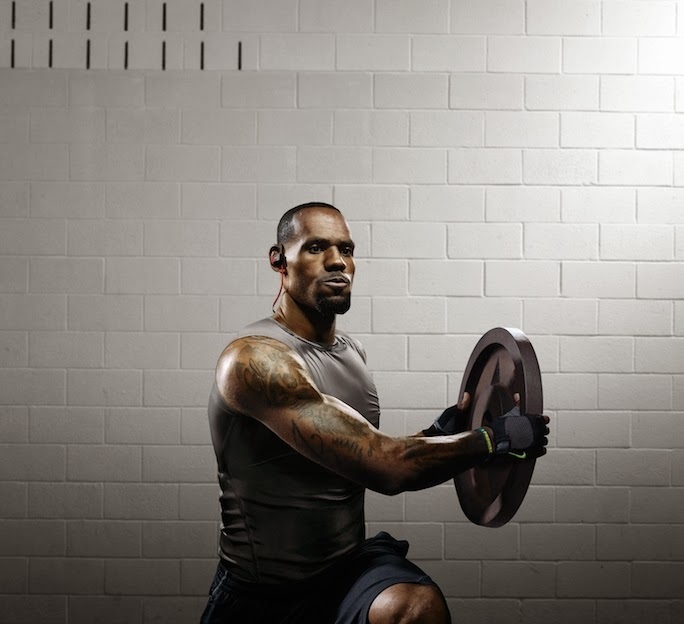 The Lebron James Power Beats Earphone by Dr Dre is designed to be tough, yet comfortable and provide the premium studio sound while working out or just being on the streets. 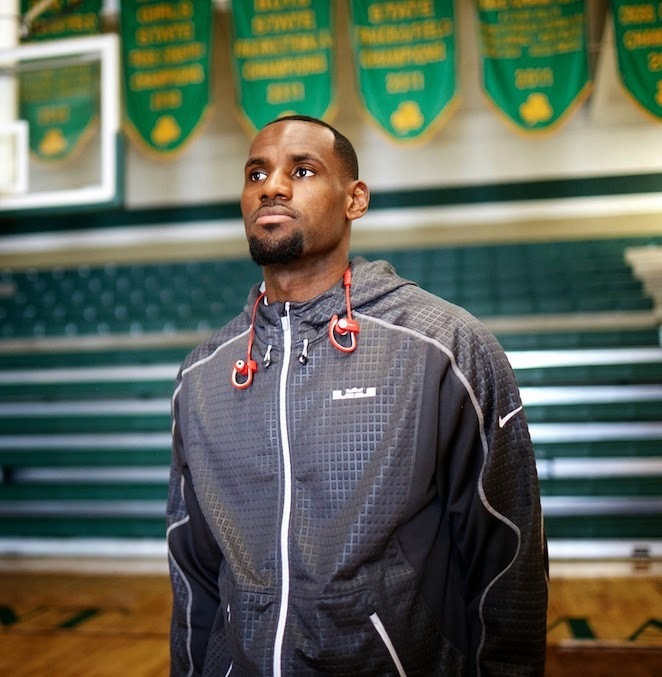 In the promotion video of the Power Beats II Wireless Earphone by Dr Dre, the NBA Superstar LeBron James will take you back to his home town. The video tells the story of his upbringing by showing the places and buildings that played a major role in LeBron's life. This video definitely shows his intense pride. 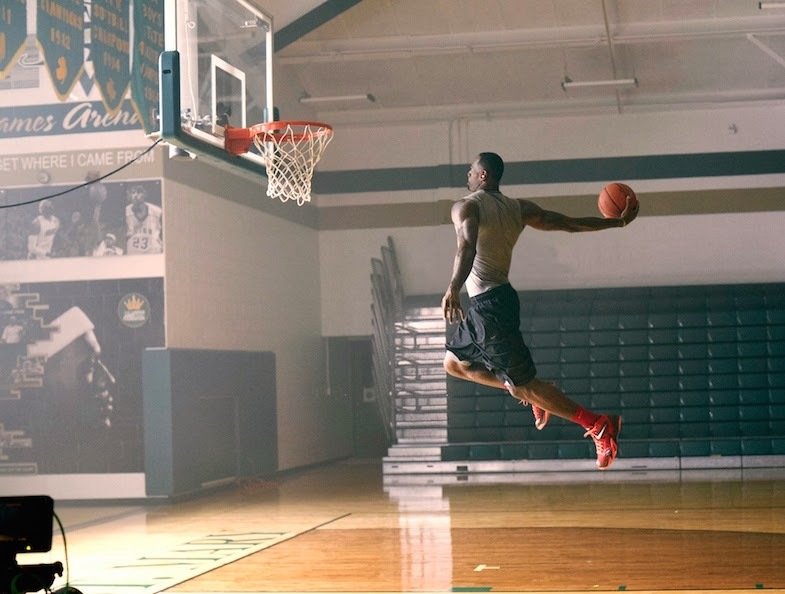 The home town campaign video "Re-Established 2014" is also a celebration to LeBron's return to the Cleveland Cavaliers. 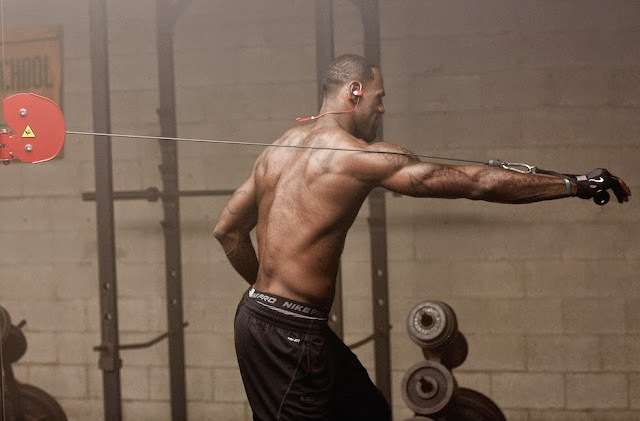 The LeBron James Power Beats II Wireless Earphones might not be consider to be an extreme luxurious item price wise. However spending from up USD$400 on Headphone and USD$250 on Earphone will still be considered to be expensive. The fact is, when it comes to comfort and profound premium studio sound, the LeBron James Studio Headphones and Power Beats Wireless Earphones will provide the consumers to experience the sense of luxury. After all, the idea behind Beats Headphones and Earphones is the experience to the ultimate sensation of music and nothing else. Feel every beat and hear every sound as clear as Dr Dre will be hearing it in the studio. With all the various colors, types and designs of the Beats by Dr Dre Headphones and Earphones, the consumers will find the one that will suit their style and taste. Especially with prices the consumers can afford to purchase and don't have to be millionaires to do so.